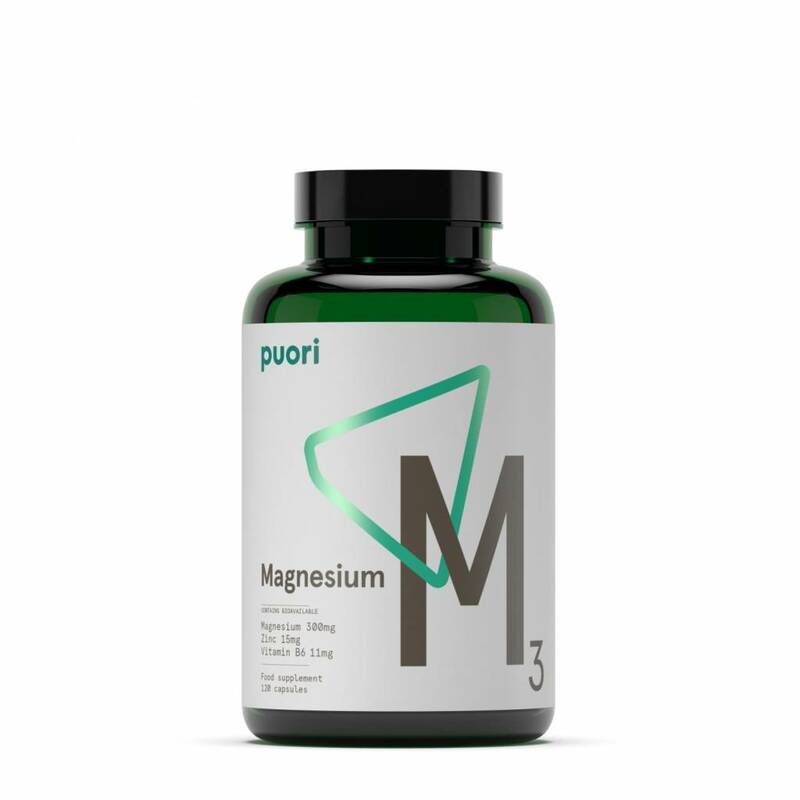 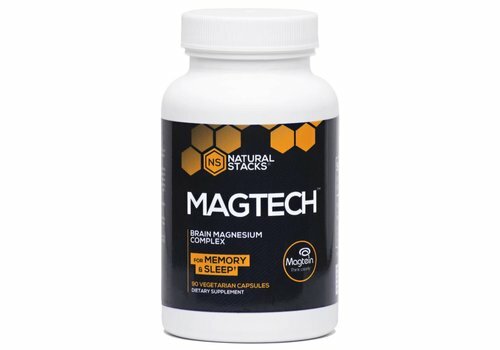 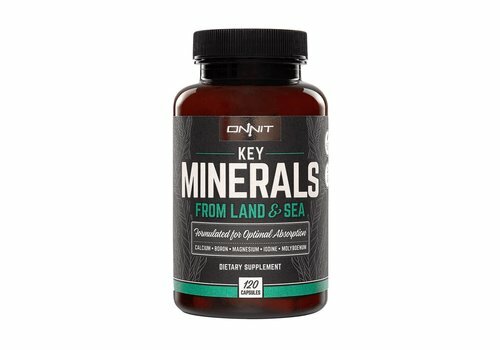 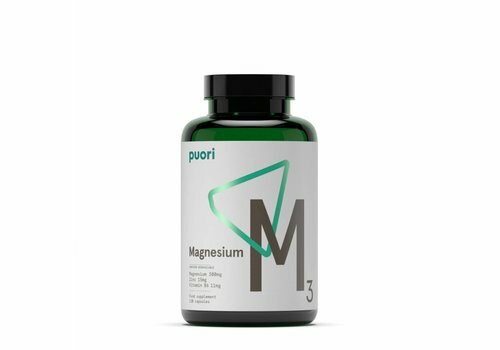 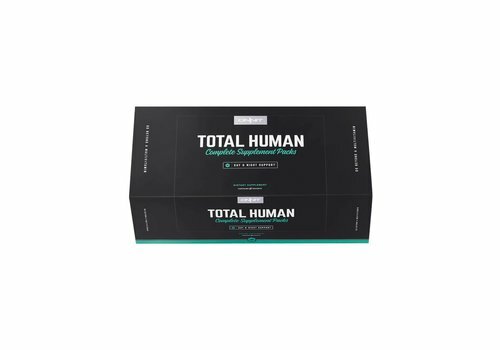 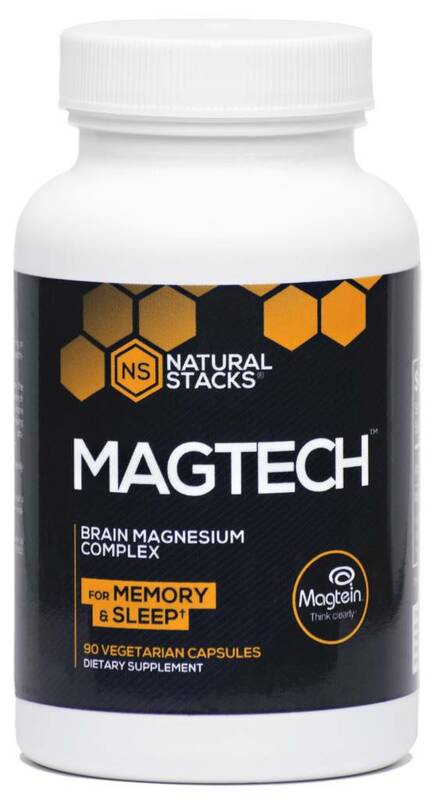 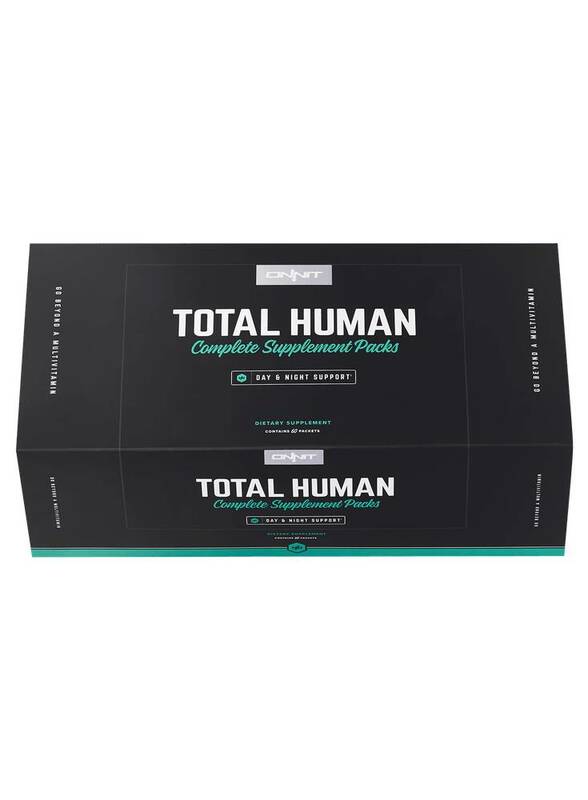 Two of the best known minerals, calcium and magnesium, with two important trace minerals, iodine and molybdenum, to support total body health. 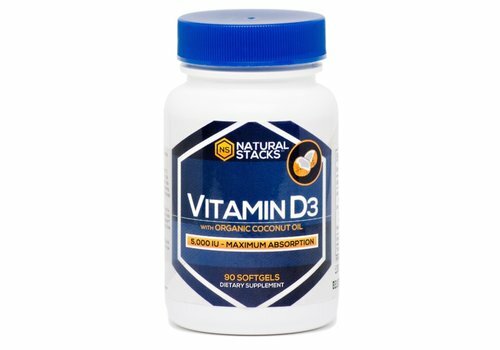 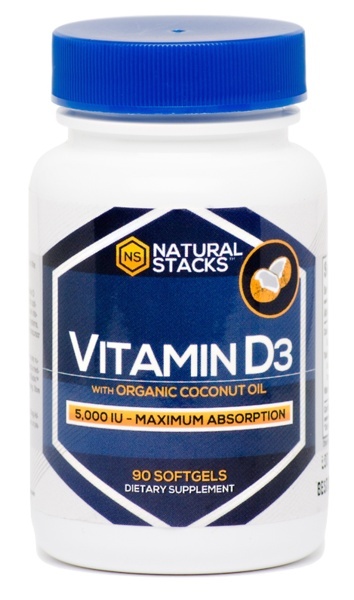 La vitamine D3 joue un rôle essentiel dans la régulation du système musculaire et prend en charge le système immunitaire naturel des cellules du corps. 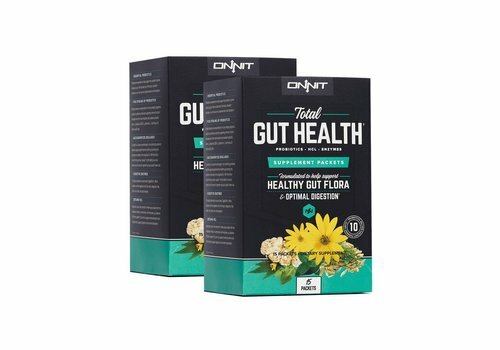 Elle contribue également à la croissance cellulaire normale et soutient le squelette. 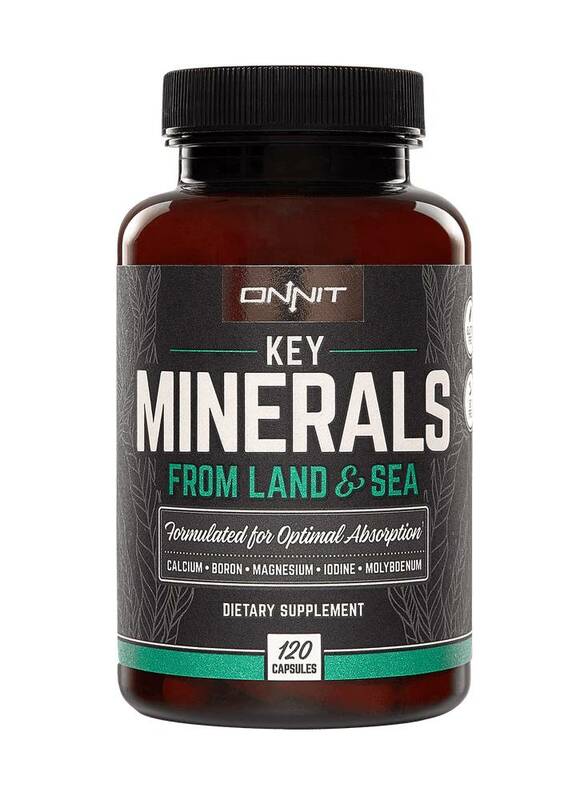 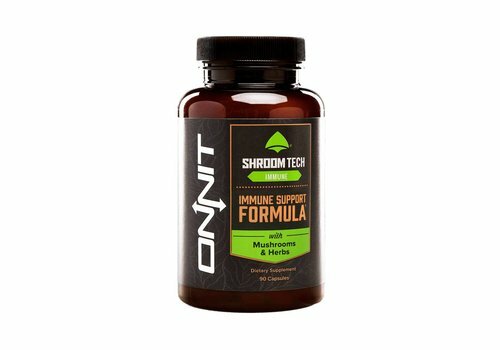 Brain Octane Softgels go with you everywhere to support healthy digestion, cognitive function and provide a boost of energy from Bulletproof fats. 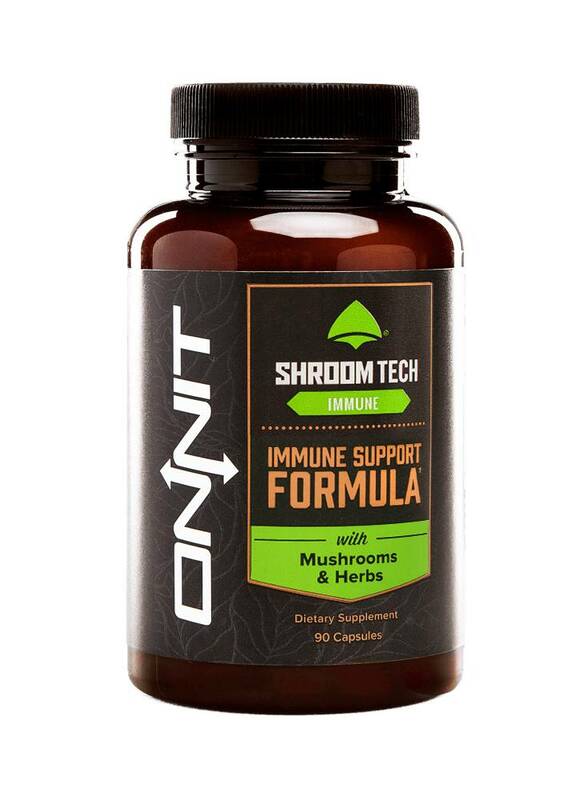 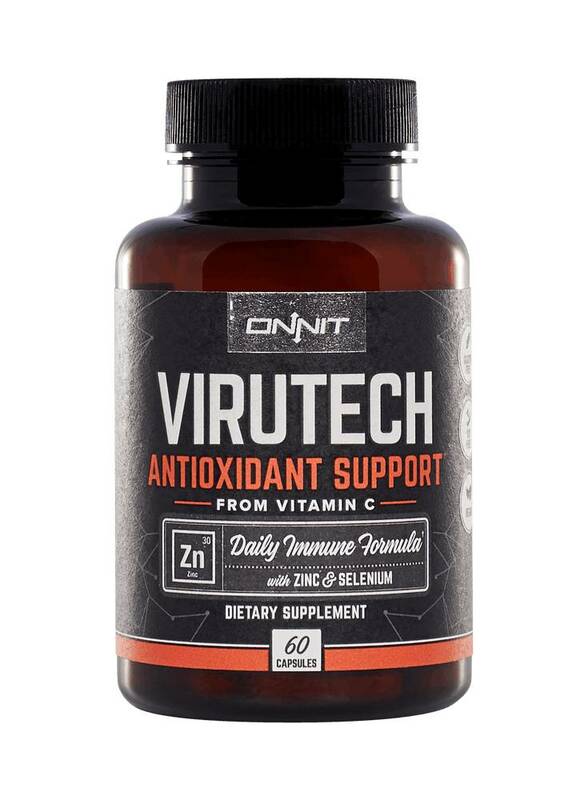 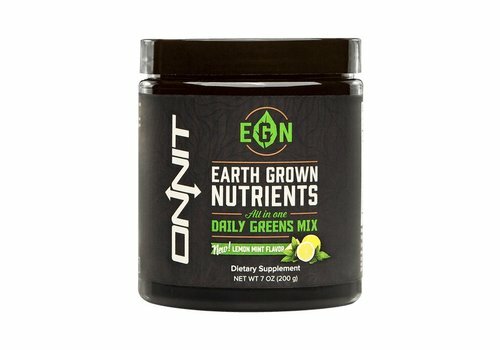 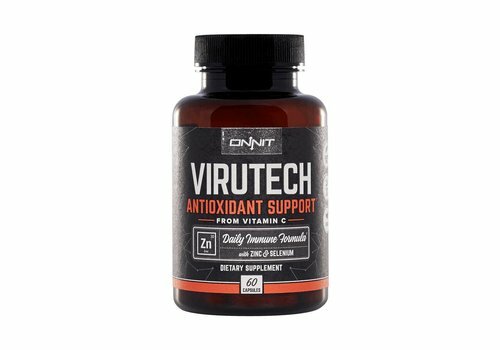 Formerly “Vitamin C & Lysine,” we opted to go full fury and create a proprietary formula to help the body deal with both oxidative stress and immune challenges. 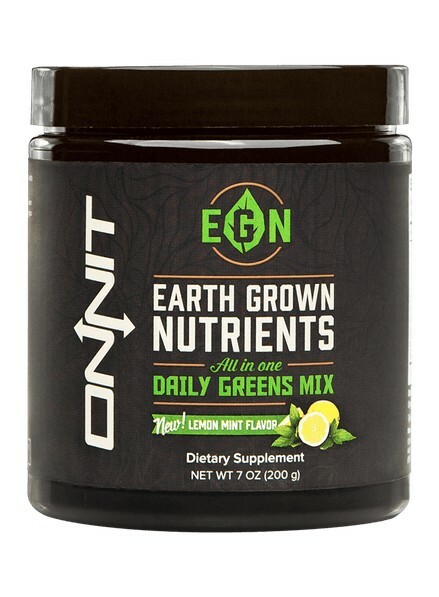 Very high ORAC & SOD values. 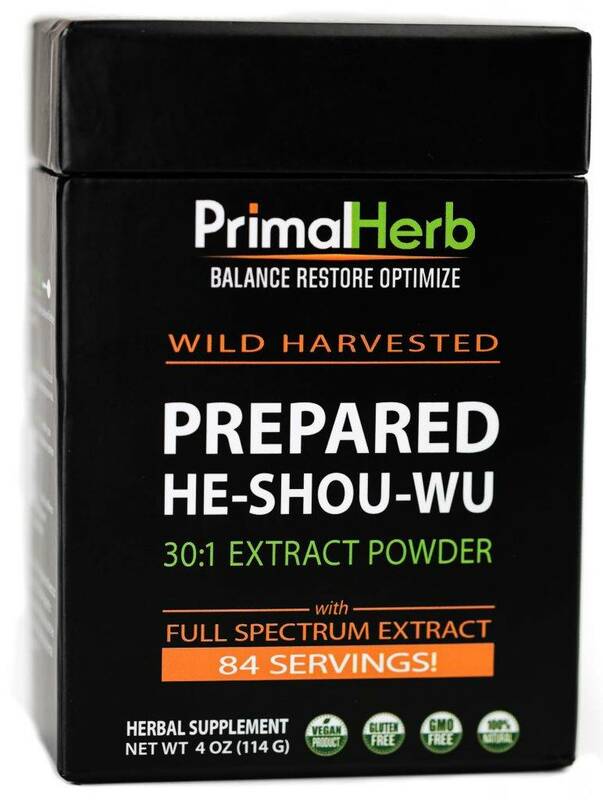 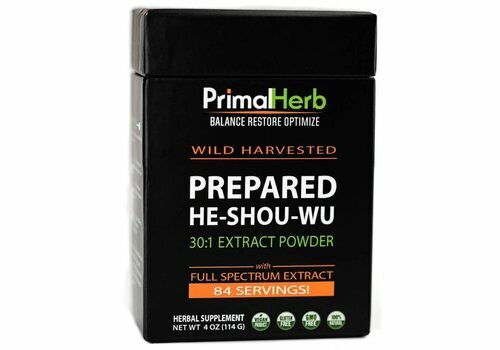 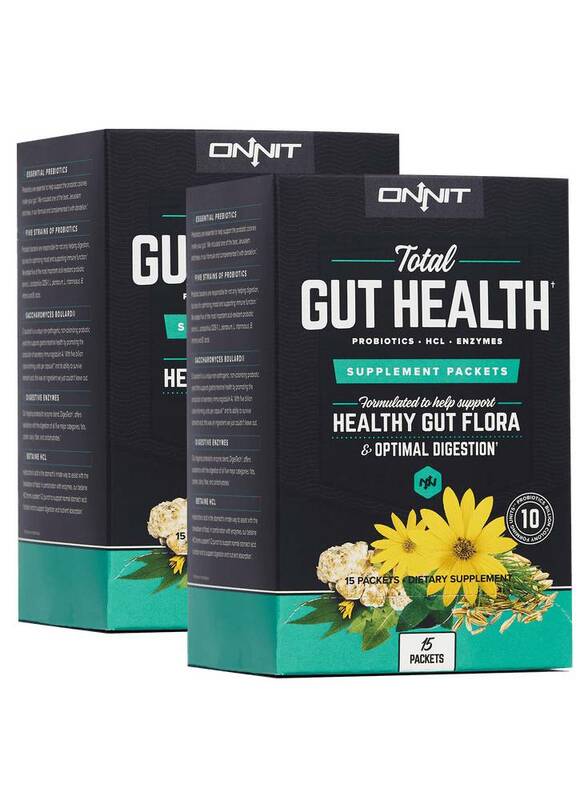 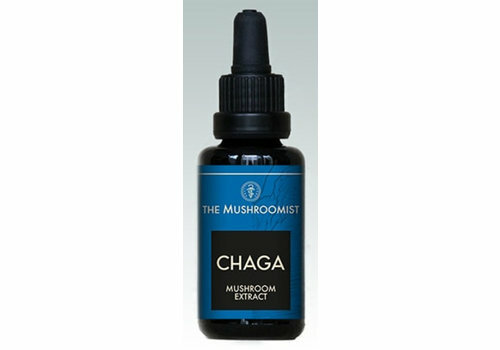 Professional grade digestive aid for majestic digestion. 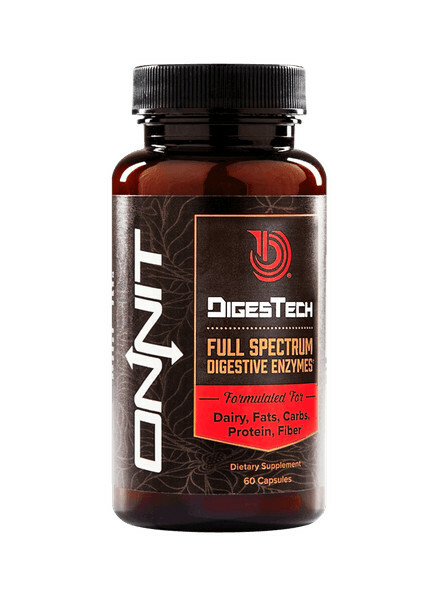 DigesTech represents a powerful digestive enzyme combinations for all types of nutrients; fibres, dairy, fats, proteins and carbs. 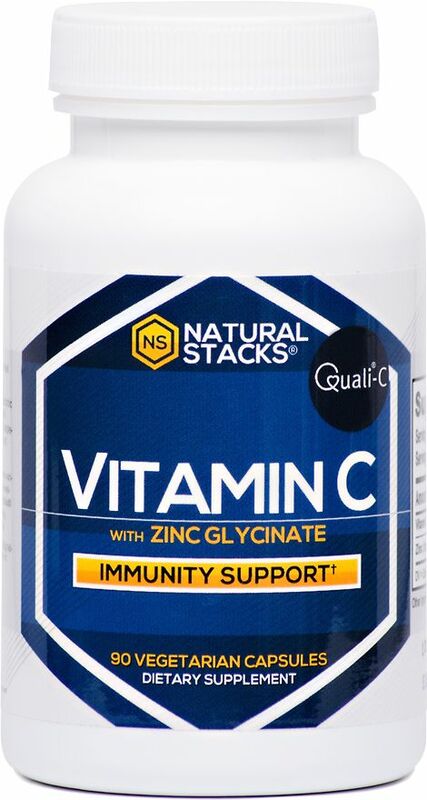 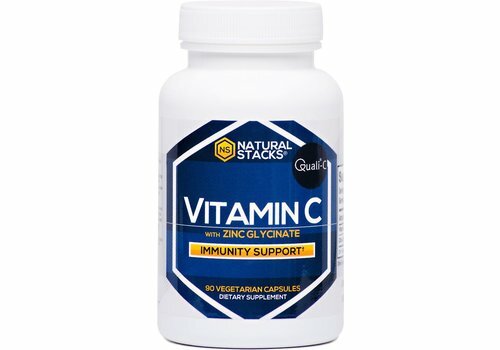 Vitamin C and Zinc are potent antioxidants that can support many areas of health, including the immune system.